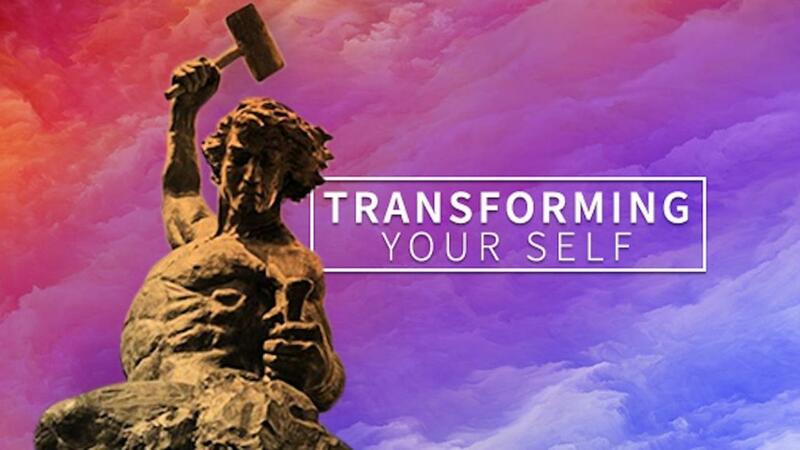 GET THE FREE 4-PART VIDEO TRAINING! 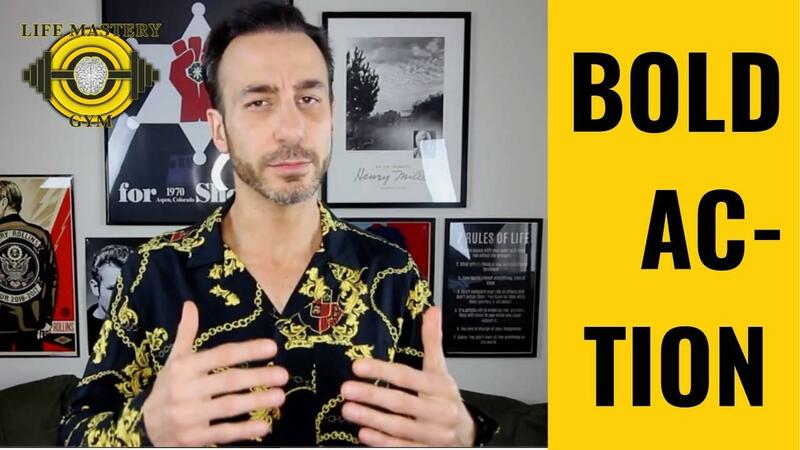 for a free Sensory Acuity Training that will teach you how to read people better than 99% of people in the world. 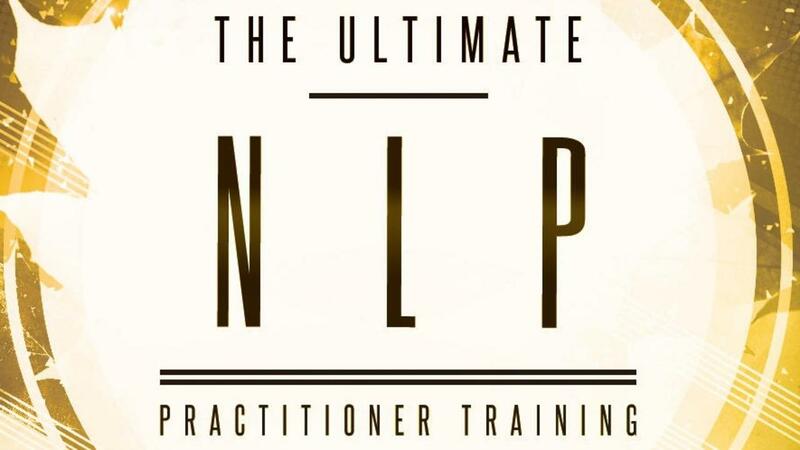 Join the hundreds of students of the NLP Gym, and master the art of reading people using NLP. 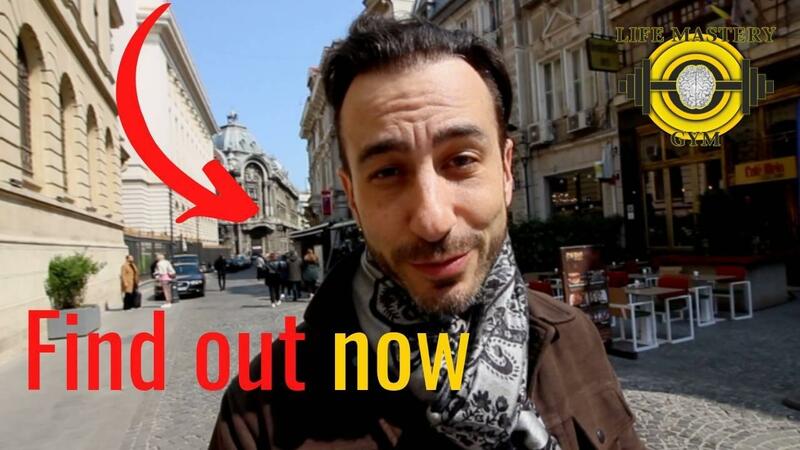 Damon will teach you extraordinary techniques in sensory acuity with this training, so claim yours now! I consent to receive your email newsletter which sometimes includes products and special offers. 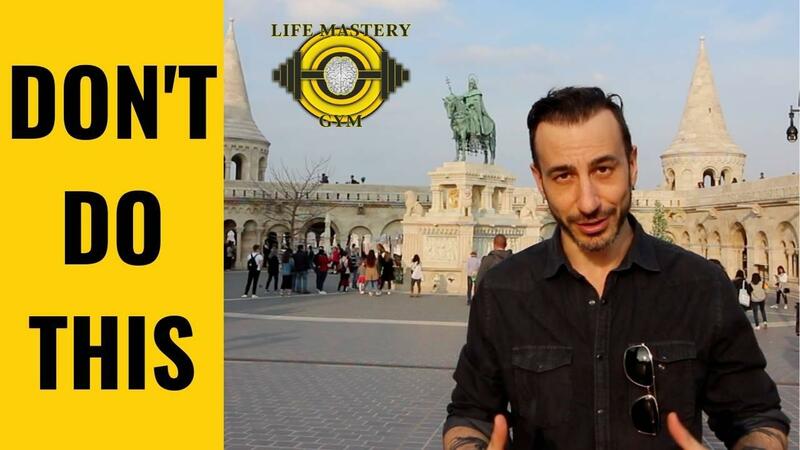 Want More FREE Trainings & Hypnotic Inductions? 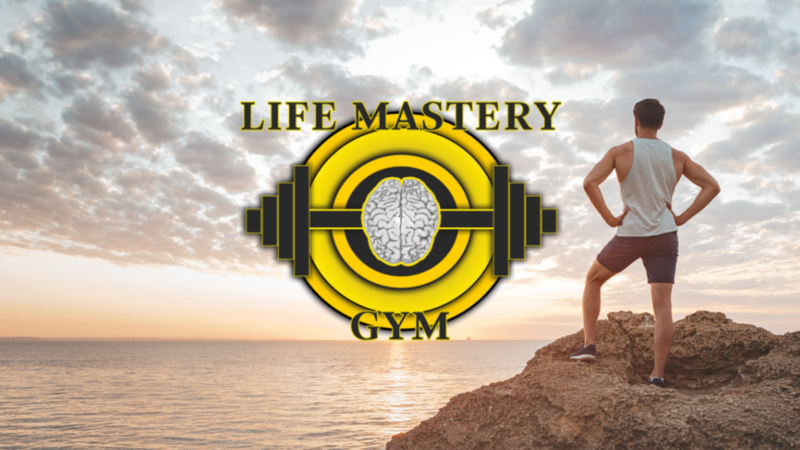 FREE Trainings From Life Mastery Gym! SEE THE AVAILABLE FREE TRAININGS!